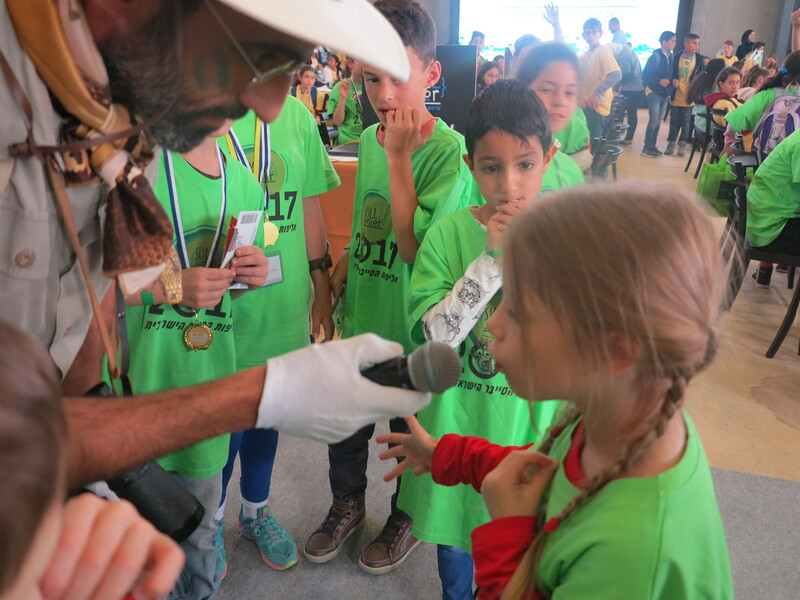 March 21st, 2017 was a big day for thousands of students and mentors all over Israel as they cheered on the top 400 tech-savvy 8-15 year-olds who competed in the 3rd annual Israeli Cyber Championship Finals. 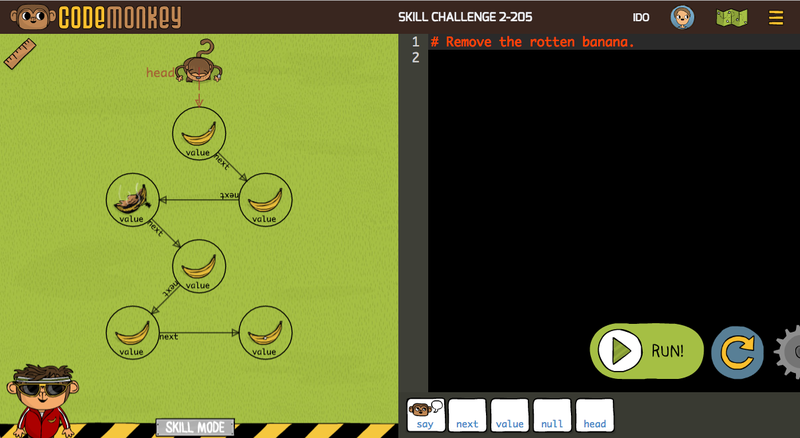 After months of learning code on the CodeMonkey platform, only 100 out of over 1,000 schools made it to the final event. 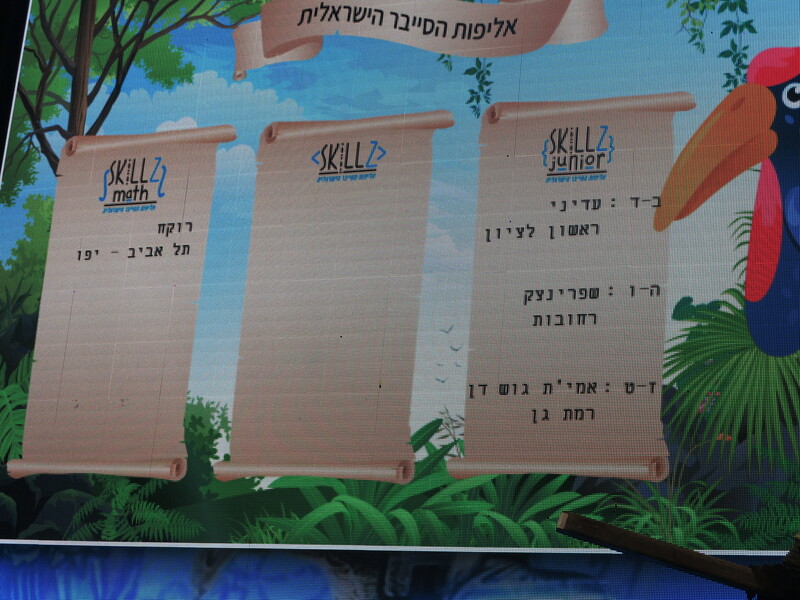 For the past three months 260,000 students from around 1,500 schools throughout Israel solved 350 challenges on CodeMonkey as they competed in the Cyber Championship, held by the Israeli Ministry of Education. 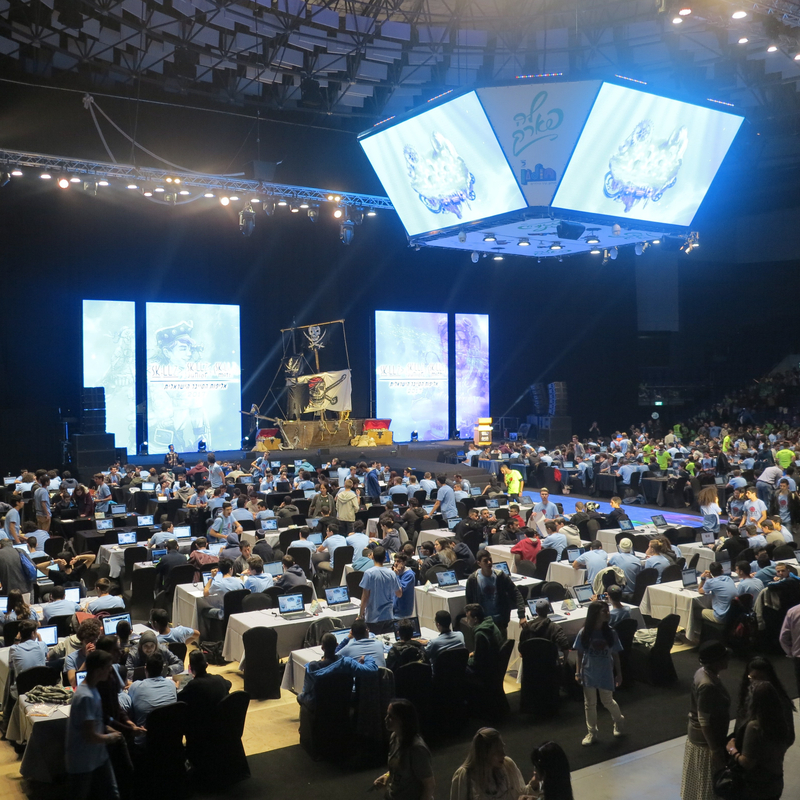 The Cyber Championship Finals brought together the top 100 teams from schools across the country. 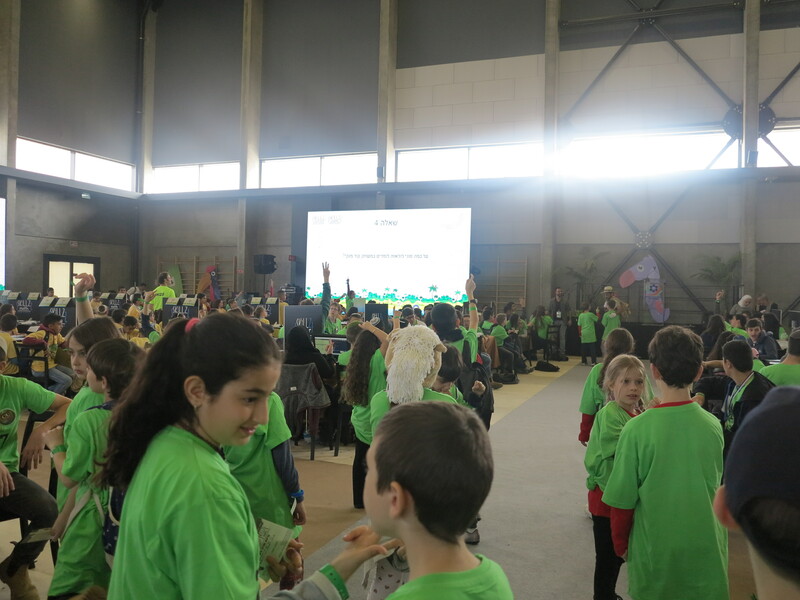 The Final Event lasted 2.5 hours as students solved the last 29, 32 or 33 CodeMonkey challenges based on their age group. Special thanks to all the participants and mentors who contributed to making the event such a great success! 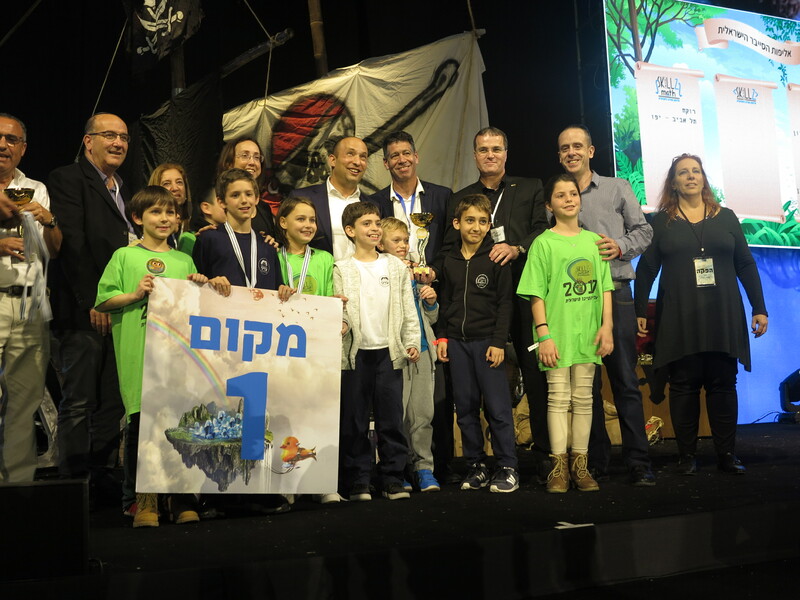 Next PostNext We Placed 2nd at NOAH 2016!